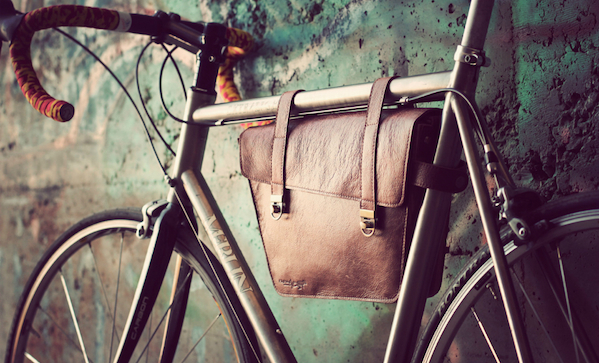 Favour a messenger bag? Ride your bike to work? Well, now those two things are together at last. The Kul Rex Bike Bag ($340) is specially designed to hand from your frame, and it looks really cool to boot.